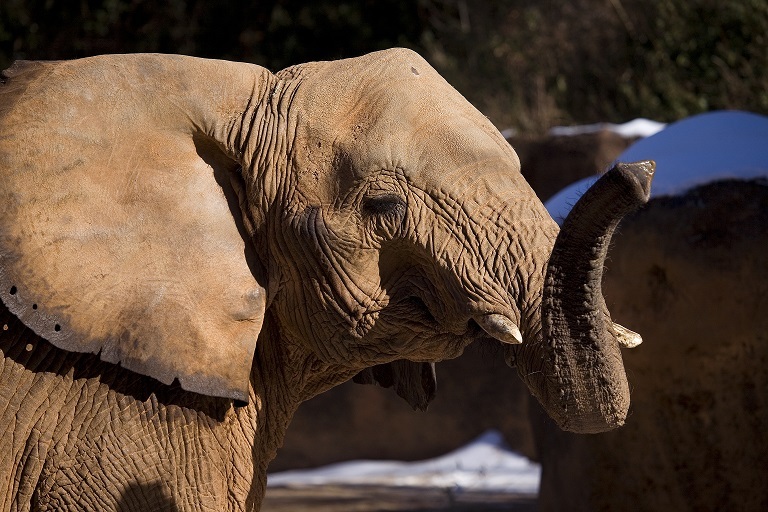 Give a gift to our Grand New View: Elephants, Events & Expansion! We are especially excited that your investment in what will truly be a transformational undertaking for our City’s Zoo will be matched by the Robert W. Woodruff Foundation’s unprecedented $20 million matching grant. Your support is a wonderful vote of confidence as we embark on this next phase of Zoo Atlanta’s growth. Zoo Atlanta is a 501(c)(3) is a not-for-profit organization. All contributions to Zoo Atlanta are tax-deductible to the fullest extent allowed by law.